Welcome to the UltimatePlayerHQ Members Only Home Page. This page is only accessible to members and contains quick links to all of the content pages, member only discounts and more! Check back often! Search all sessions from the home page and individual session pages, comment on individual sessions and download videos (annual plans only). Looking for a sports coach or other sports professional? Connect with a community of local experts to get the most for your sports session, team or school. Find out more! 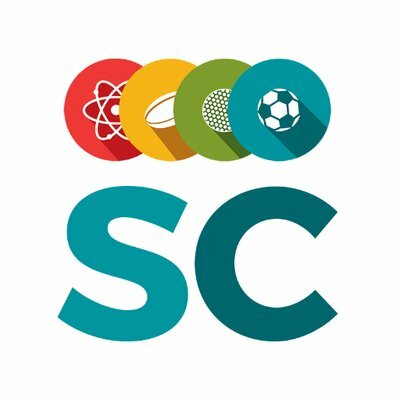 Sport Careers specialises in CV writing & marketing products tailored for people looking to work within sport. As well as offering a range of expert CVs and marketing material, Sport Careers has launched its own Global Job Board and dedicated members website. The mission of Sport Careers is to be the biggest sporting consultancy and digital site in the world and with a client list that grows by the day, this vision is becoming a reality. Use code “ultimateplayerhq” for 15% off marketing products! TacticalPad is a sports software for tactical analysis, draw exercises and drills, plan training sessions, performance and opponents analysis. It is an innovative and powerful tool to draw formations, animations, see them in 3D, edit videos (Windows only) and export all the content created to videos and images. All these features are accessible using a user friendly graphical interface, easy to learn, practical and efficient. All of UltimatePlayerHQ animations are done using TacticalPad. UltimatePlayerHQ members receive 10% a Tactical Pad subscription. Click below to receive the discount. QUICKPLAY makes products that are built to last with a focus on quality, design and innovation. Established in the UK since 2007, our products are designed by players, for players and used by professional soccer clubs, schools and colleges across the world. We pride ourselves on excellent customer service and back our products with a 2 year parts guarantee. Use code “UPHQ” at checkout to receive a 15% Discount!